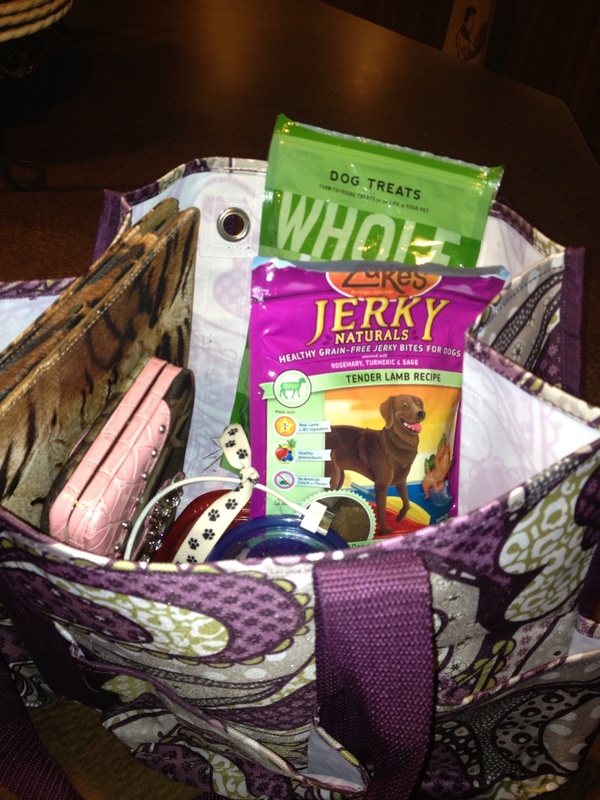 So many days with the forecast of severe weather, I thought it would be prudent to put together a “storm bag”. I assembled it very quickly last night with the threat of severe weather headed our way. 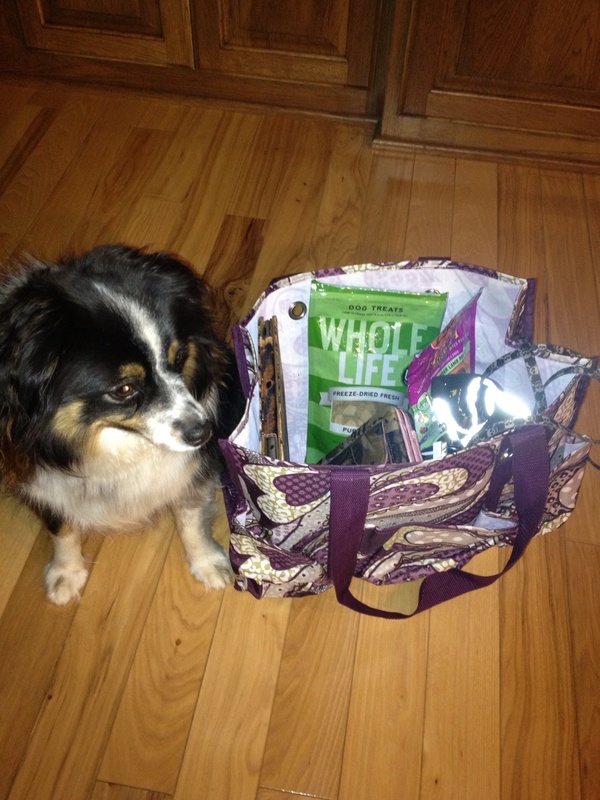 My “storm bag” included my billfold, phone charger, iPad, 2 bags of treats for Wylie, Wylie’s food, and his leash. I looked up the basic disaster supply kit on FEMA’s website. I need to add a few more items to my “storm bag”. It’s really something we all to think of! 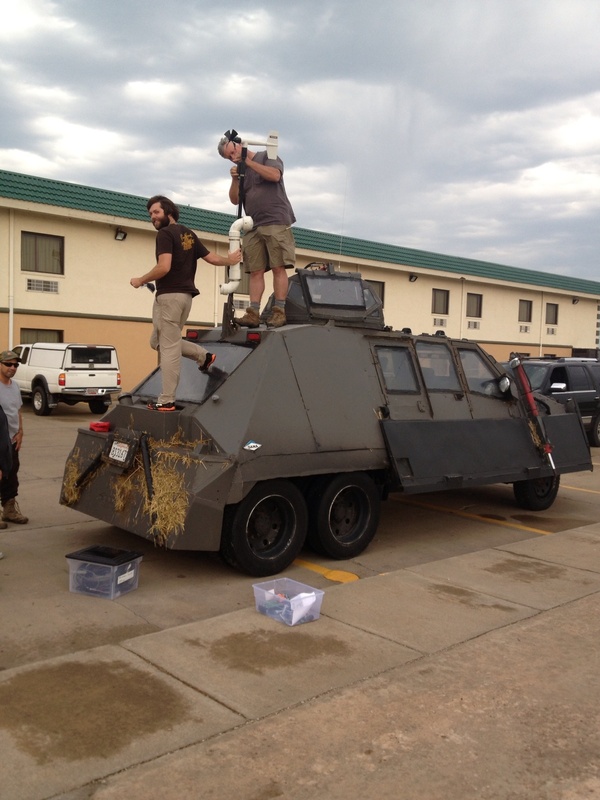 This is the Tornado Intercept Vehicle also known as TIV2. For the last couple of days they have been in Kansas chasing tornadoes and they have been kept busy. They were actually IN the Smith Center tornado and then the next day they were at the Bennington tornado. 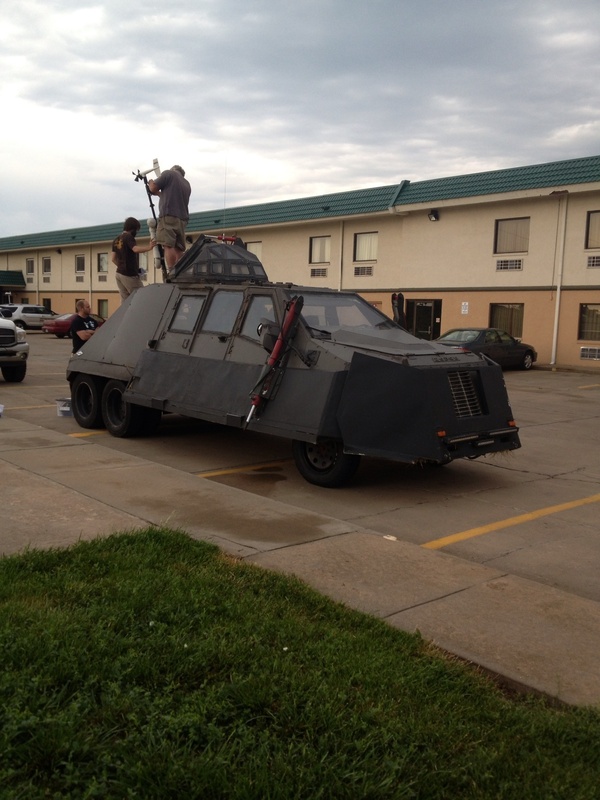 The forecast for Kansas includes a chance for severe weather again today, but the TIV2 crew was getting ready to head south to Oklahoma today. 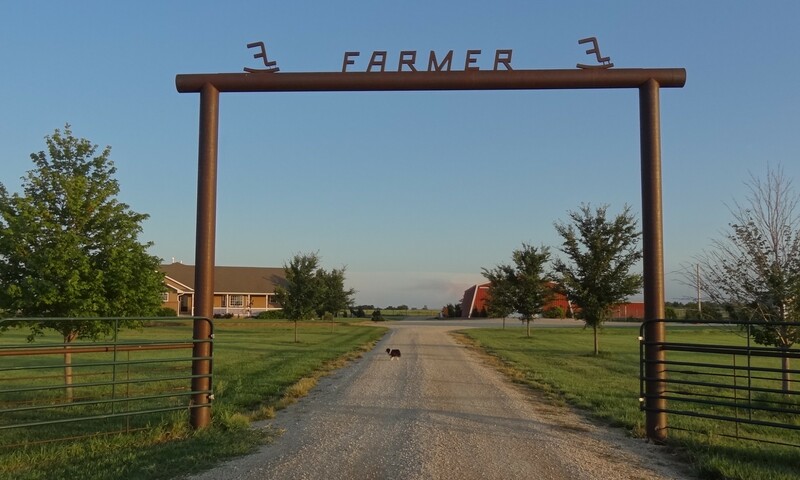 This entry was posted in Daily Happenings, On The Farm and tagged Kansas, TIV 2, Toy Australian Shepherd, weather, Wylie on May 29, 2013 by Debra Farmer.